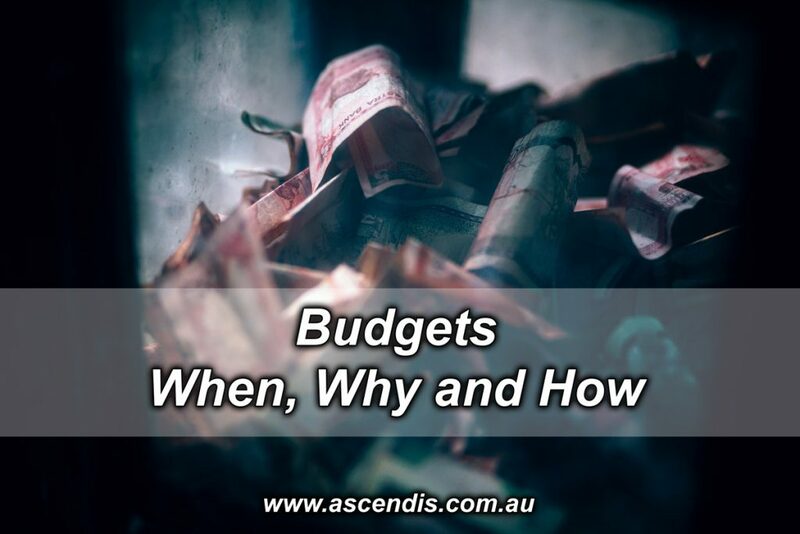 Budgets – When, How and Why? 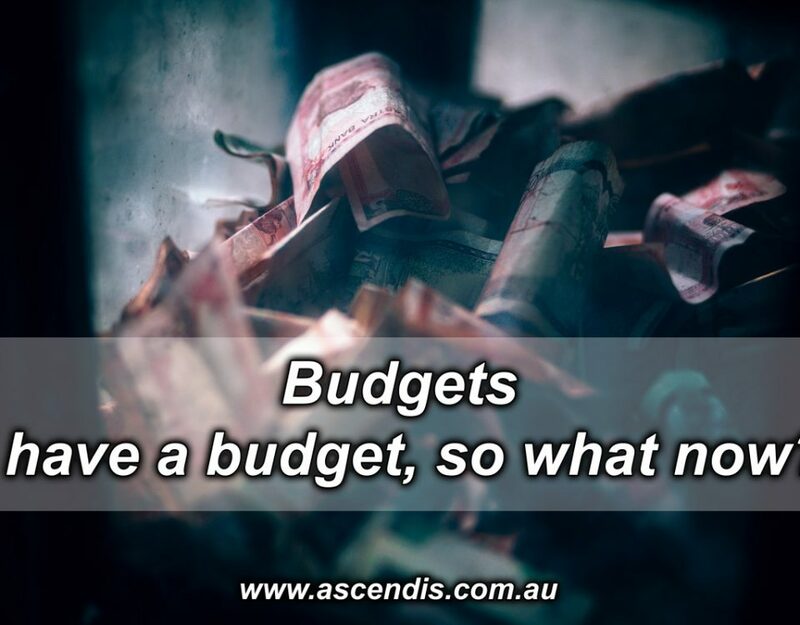 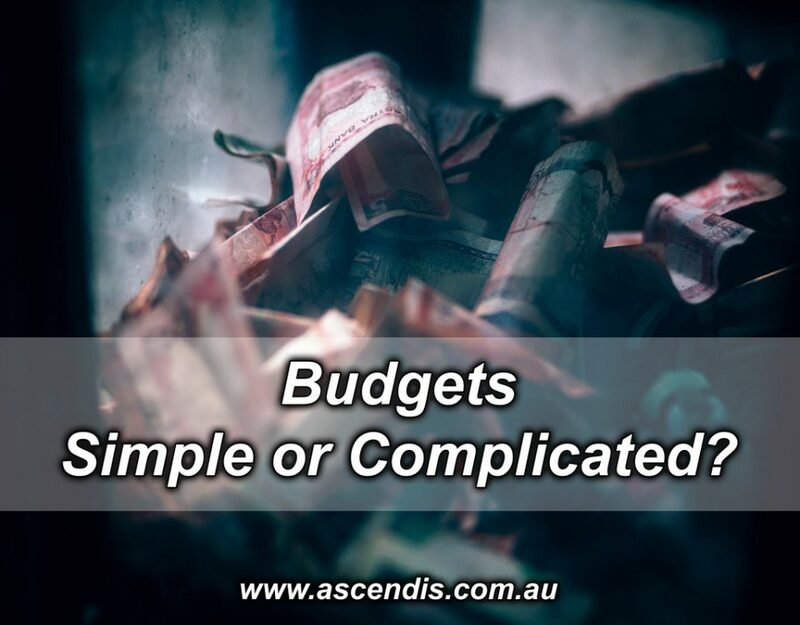 Budgets – Simple or Complicated? I have a budget, so what now?